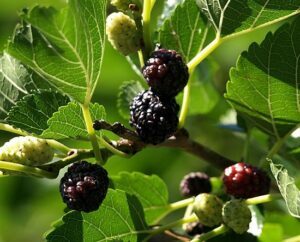 A delightful alternative to raisins, black mulberries have a fruity, sweet flavour and chewy texture. 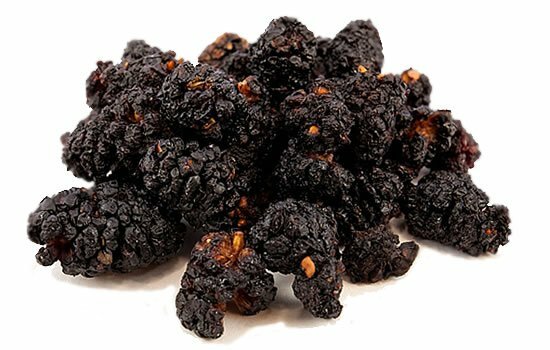 A delightful alternative to raisins, our organic black mulberries have a fruity, sweet flavour and chewy texture. 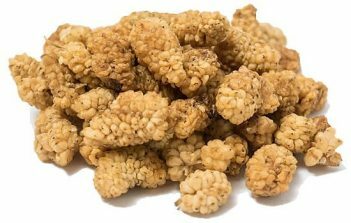 More than just a sweet treat, our mulberries are a true super food. 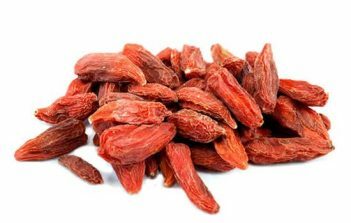 They are a rich source of resveratrol, anthocyanins, fibre, vitamins C and K, minerals including iron and calcium, and other important nutrients. 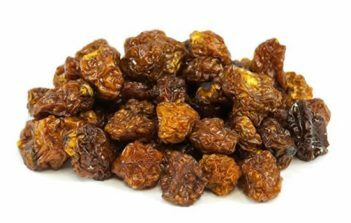 Add to smoothies, salads, desserts, yoghurt, cereal, granola or use in homemade trail mixes or energy bars. 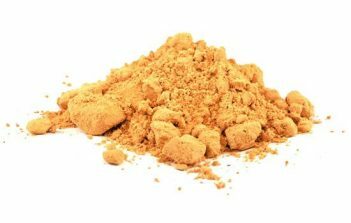 Alternately enjoy then straight from the big.